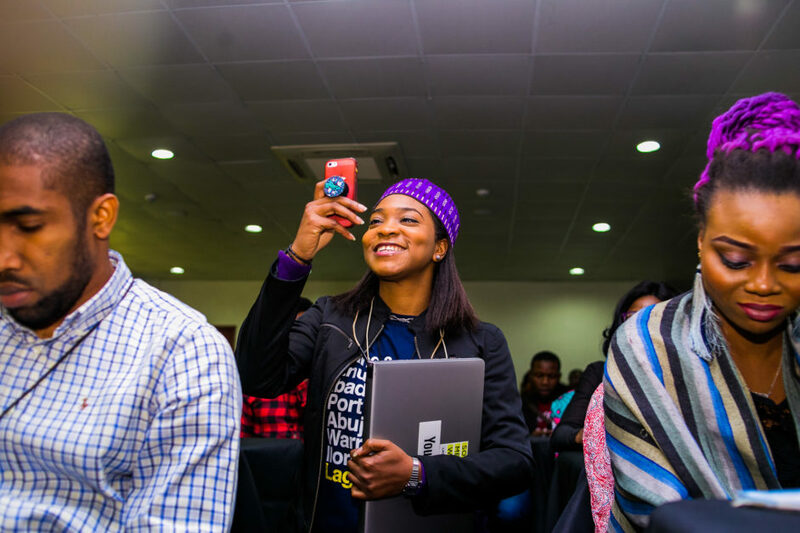 From the 26th of February up until today, Social Media Week Lagos has been home to brilliant minds, discussions, sessions and masterclasses. 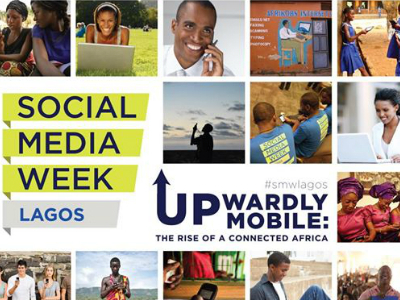 Today, Social Media Week Lagos ends and Day 5 comes with its own injection of fire and passion. Today began with the Guided Meditation session by Baingor Joiner in the offline space. A spirited conversation hosted by the Public and Private Development center showing platforms like Budeshi.ng and tracka.ng ensued at 9 am. The panel discussed civic engagement. The democratization of the internet and the widespread of social media has allowed for fake news to spread, but it has also allowed for governments, their promises and deliveries to be tracked. The United States government through its USAID project started the YALI program to help breed a new generation of African leaders. The YALI program has two fellowship tracks, but today in Social Media Week, IREX hosted a discussion with Kelechi Mbah, Patricia Ngoy & Nkechi Okwuone to discuss developing countries around the world experiencing a gender divide in which an average of 25% fewer women than men have access to the internet, and this percentage surpasses 40% in sub-Saharan Africa. In addition to this, the African continent has the lowest proportion of individuals using the internet in terms of total population and people aged 15-24, only 21.8% and 40.3% respectively. The discussion helped dispel myths about the role of women in society and new solutions that included the girl child education were discussed. Social Media As A Tool To Achieve The SDGs By 2030 was an opportunity to emphasize the impacts of social media as a positive tool to drive the actualization the Sustainable Development Goals SDGs by 2030. 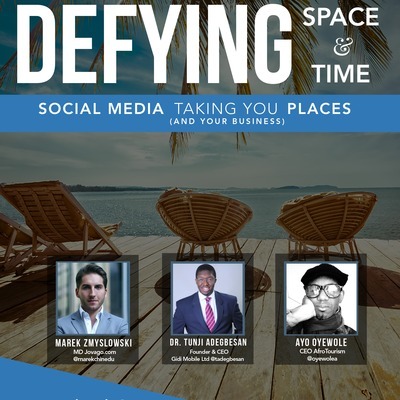 The session targeted the millennial and social media class into increasing awareness and stimulating discussions to show good work in society while also holding the leadership of Nigeria accountable. Ronald Kayanja & Jennifer Uchendu gave particularly charged arguments on the reality of Nigeria achieving the SDGs and how to get to the ‘promised land’. How Mothers (& Every Woman) Can Leverage The Power Of Community To Disrupt Any Industry was a speakeasy session highlighting ways in which women – especially mothers can actively participate in the business of innovation. Genevieve magazine’s Sonia Irabor, Yetty Williams and Buki Osunkeye discussed tools, tips and resources available for women to thrive as innovators. The session detailed how a community can help mothers (and all women) succeed. Case studies of women making the change they desired from the Aba Women riots to the current revolution in Iran banning hijabs were sighed. In the AfricaaNXT Annex, Victor Ugo, Sharon Ojong, Oyinda Fakeye and Moses Ida-Michaels had a lighthearted discussion about creatives and confidence. Moving out of personal intimate spaces to the outside and making use of conversations and connections with the outside world to drive creativity and enhance their art. Hosted by The Assembly, the discussion session ended with a resounding round of applause. And we PARTY at night with Dj Sose on the turntables. Social Media Week might be over, but we are very much here with you. Check out our blog and subscribe to our newsletter.